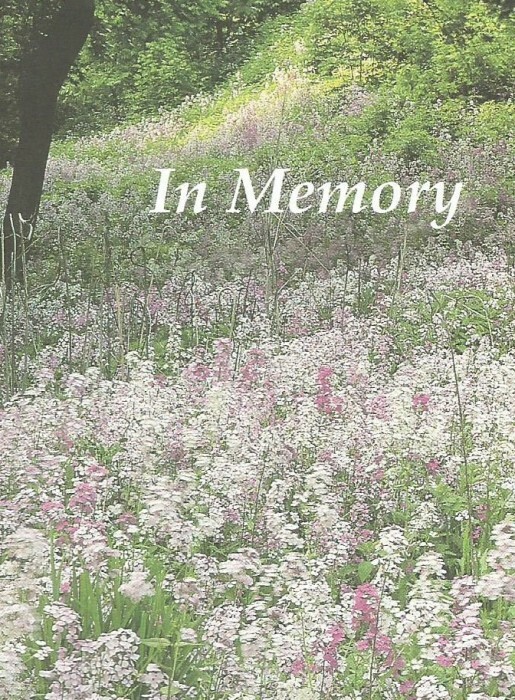 Rosemary Sumey, 61 of Smock, Pa. passed away peacefully in Smock, Pa. on Friday, November 9, 2018 after losing a year long battle to pancreatic and liver cancer. She was predeceased by her sister, Stephanie Sutton in 2016 and by her husband, Dale L. Sumey in 2017. Left to cherish her memories are her brother-in-law, Tom Sutton; friend, Cheryl Greenwald and fiance’ Kenneth Ringer, with whom Rose lived for two months prior to her passing; Samantha (Greenwald) Delpercio and Kaitlyn Delpercio; Robert Greenwald and boyfriend Adam Migliorisi; Ray Golden and wife Joann Golden; friend, Domoneque Guerrieri-Sebeck and husband George Sebeck, along with many extended family and friends. A Special thank you to the staff at Allegheny Health Network Cancer Institute at Jefferson Hospital, Allegheny Health Network Healthcare at Home, her nurse Cindy Adams and The Church of Jesus Christ of Latter Day Saints for taking care of Rose through this time. A small service will be held at the time of burial at the Cemetery of the Alleghenies, 1158 Morgan Road, Bridgeville, Pa. 15017 at 10:00 a.m. on Monday, November 19, 2018. Arrangements are under the direction of the Dean C. Whitmarsh Funeral Home, 134 West Church Street, Fairchance, Pa.